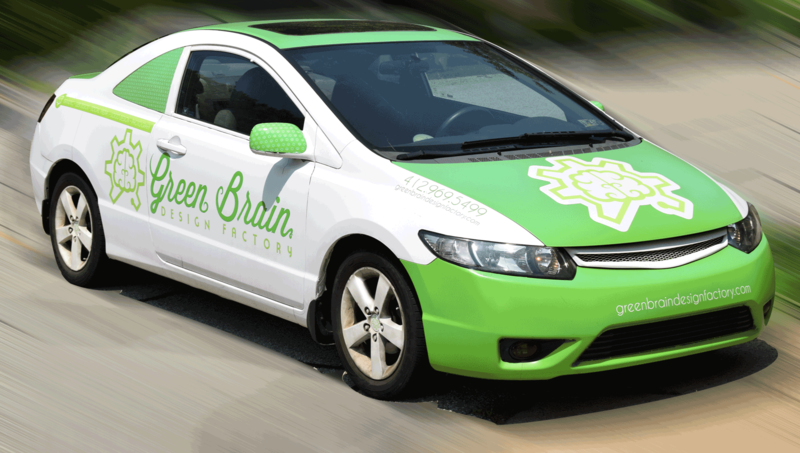 Green Brain Design Factory – Web Design, Graphic Design, and Logo Design for the Pittsburgh area. Here at Green Brain Design Factory, we are extremely particular when it comes to proper brand management. We have helped many different companies in the Pittsburgh area to create uniform branding identities of their businesses and products. There is nothing more important than a first impression. Green Brain Design Factory is one of the top logo producers in the Pittsburgh area. We have created over 100 logos some of them you may see every day. If you are looking for a logo designer please consider us to provide you with the logo of your dreams. If you have a product that you are trying to sell from your e-commerce website or brick and mortar location you need to use the power of Social Media Marketing (SMM). 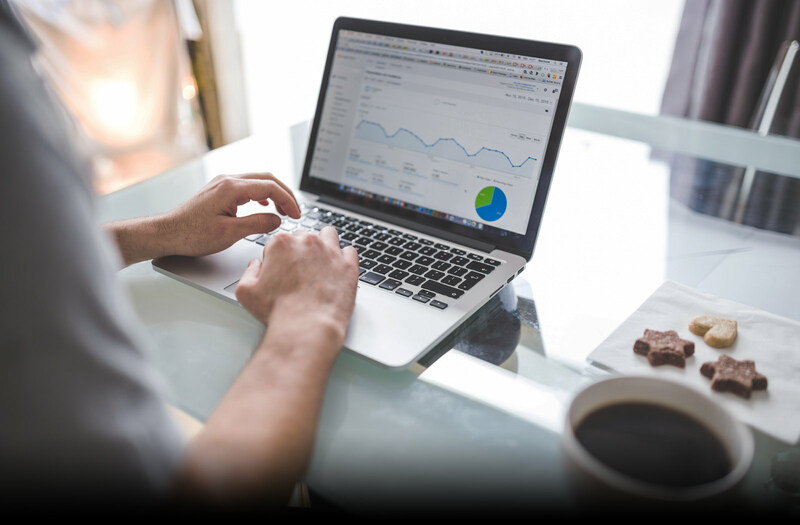 If you would like to see your company rise in the rankings of the Google listings and have people visit your website you need to have proper Search Engine Optimization (SEO). Green Brain Design Factory provides superior website design for Pittsburgh and the surrounding areas. Our website design services are great for startups as well as companies that need to update their old and outdated websites. Along with SEO blog writing is a primary feature in generating website traffic. Google and other search engines want to provide their users with an authoritative and informative website on the subject that is searched for. Not only can we design and maintain your website but we can host your site as well. If you are looking for a domain name we have them too! GBDF is doing our best to make sure we can help you in every way. We have top quality customer service and can assist you with any questions that you may have. Is Web Design, Logo Design, and Everything You See! An award winning graphic design for the Pittsburgh Area. Your business is personal, and relationships are the key to success. It’s easy to build a relationship with your designer when he’s local and will come to you! No packed meetings, just one-on-one brainstorming. Green Brain Design Factory (GBDF) is a graphic design company located right outside of Pittsburgh, PA. As a graphic design company, GBDF has been creating great websites, logos, signs, and other marketing materials for the companies in Pittsburgh since 2012. Our goal is to provide high quilty websites, logos, and marketing material for your business at a low cost. Here at GBDF, we have created a company that separated itself from the large office spaces and the large price tag that come with them. We have the abilities to develop and produce the quality work, for a less expensive rate. Green Brian Desing Factory Introduction Video. We strive to treat each client with respect and equality. We are open and transparent about everything when you work with us. We strive for your satisfaction. Each design that we provide is of the highest quality and meets industry standards. Creative people are strange, weird, and a little out of the ordinary but that does not me that we do not carry ourselves in a professional manner. GBDF makes sure your designs are safe and secured with one of the best cloud-based companies in the world. GBDF is always using the most up to date software when creating your designs. This makes your projects take less time and cost you less money. Green Brain Design Factory strives to meet and exceed all of our customers’ expectations. We educate each of our clients about what they should consider before starting a graphic design project. Since we are a local Pittsburgh Small Business, we understand the importance of a budget and independence. At Green Brain, we teach you to use your brain to design, update, and edit your site or images after we create them for you. 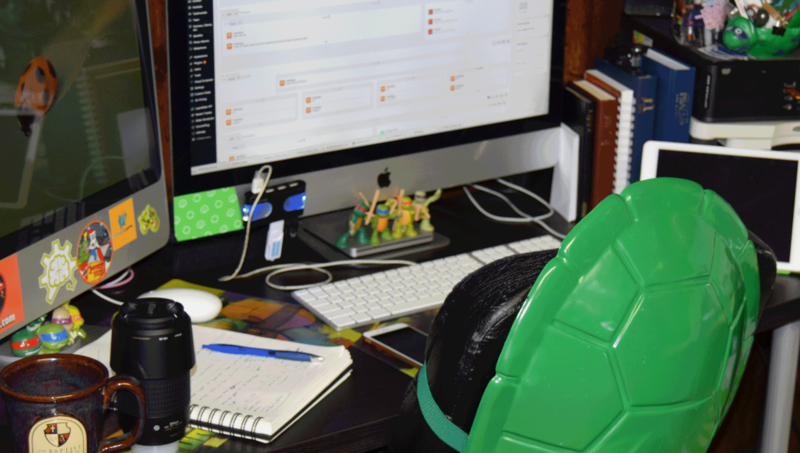 We want to give you, the customer, the freedom and ability to create, host, and maintain your own website. We can teach you how to use the WordPress platform, upload/update your blog, make small graphics using a high-quality design software, and much more! I had a few ideas of what I wanted and when I ran it past the people at Green Brain, they took my idea to another level. Most certainly the best experience and I couldn't happier with the results. I plan to build on the relationship I have with Green Brain to produce one-of-a-kind and unique artwork. I needed a logo for my online store so I contacted Green Brain Design Factory. They took the time to listen to my ideas & answered all my questions. I received my finalized logo today & couldn't be more pleased with it! Thank you so much for your services & professionalism!! Amazing service and tremendous prices. Very reliable. He is honest and had integrity which to me, it makes his company one I would use always. 1. Get in contact with us. The first thing you have to do is introduce yourself. You can send us an email at contact@gbdf.io or you can give us a call at 412-969-5499. We are here to talk and help with anything. Whenever you contact us we want to get to understand what it is that you need. Whether it is a logo update, maybe you want to get signs printed, or a blog, perhaps a website. Whatever it is we will go over a brief overview. Once we get an overview of your project we will then send out an agreement that goes over both of our responsibilities. You will then get your account created with GBDF. 4. The gears start spinning. During this step, we gather all the detail of the project. We can meet in person or talk by phone. This process will determine the game plan so we both know what to expect. 5. Research and design take place. During this step, the work is taking place. We research your competition and successful approaches to the task. Then we execute the design and deliver your product. 6. Proofing, correcting, and the launch. Upon completing the design, you will be sent proofs and here is where you make your changes. Once the design is settled it is set for packaging and launch. Your website, logo, blog, print material, will start to provide you return on your investment. We look forward to starting a project with you! Let us know if you would like to meet in person we can set an appointment to discuss your projects.